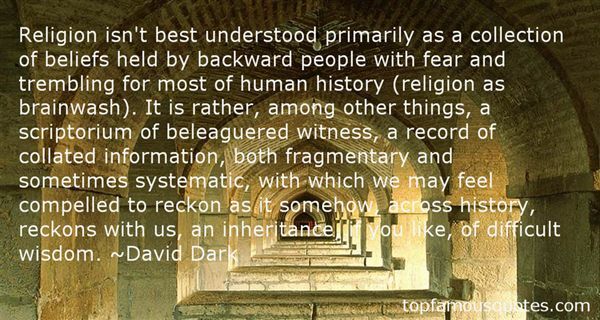 Reading and share top 5 David Dark famous quotes and sayings. 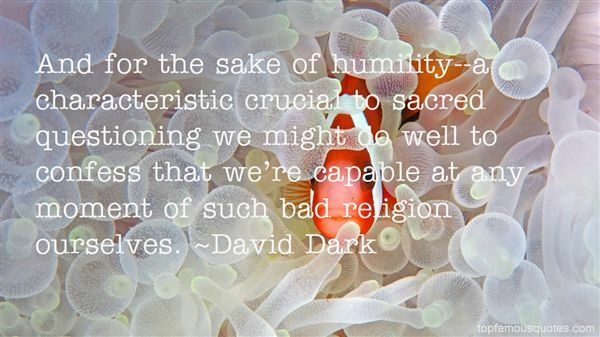 Browse top 5 most favorite famous quotes and sayings by David Dark. 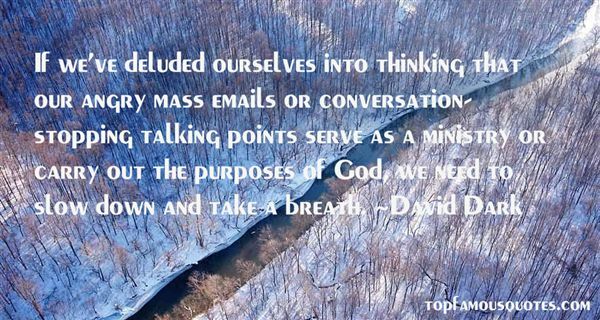 Forgiveness is so powerful. You give a person so much power over you when you are unable to let go and simply forgive."